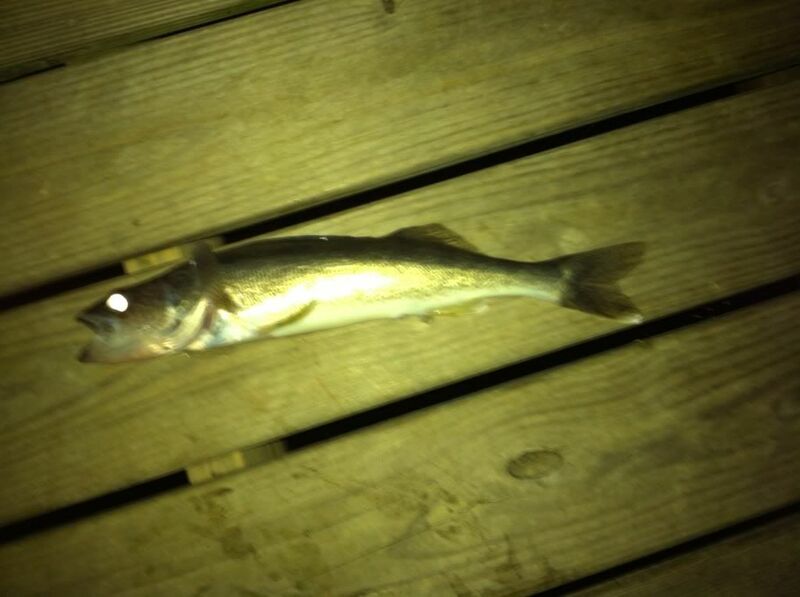 pishtech.com • View topic - Rushford Lake, NY - Night fishing for Walleye! Well, I am finally up and at 'em today. Took the day off from work today because I knew I would be home very late. My brother, father, and I took a little trip out, with the main objective to wait for the sun to set an go to Rushford Lake for some night time walleye action. Worked out pretty well, actually! Now, believe it or not, I got a bit of a surprise too. 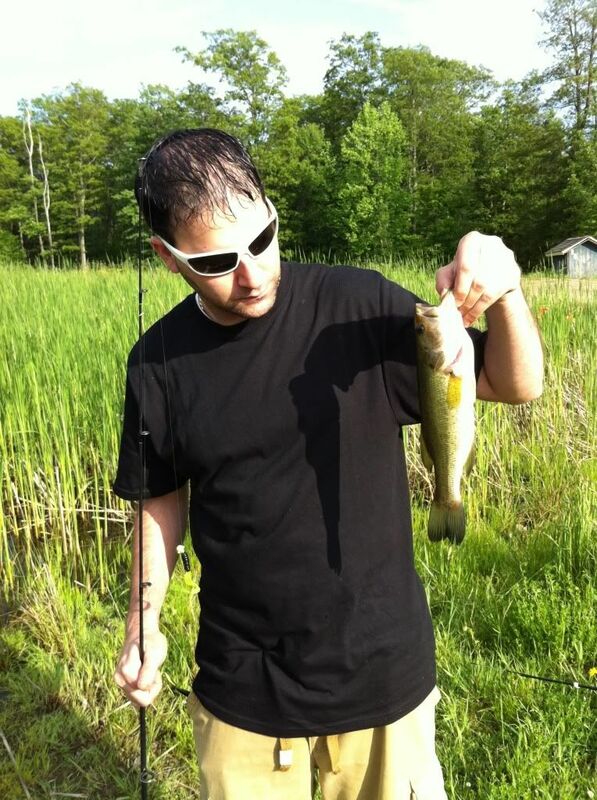 After I caught a few bluegills and small Largemouth using thw spinnig setup, had just switched over to the baitcaster and twister tail when I felt a solid hit, set the hook and the fight began. 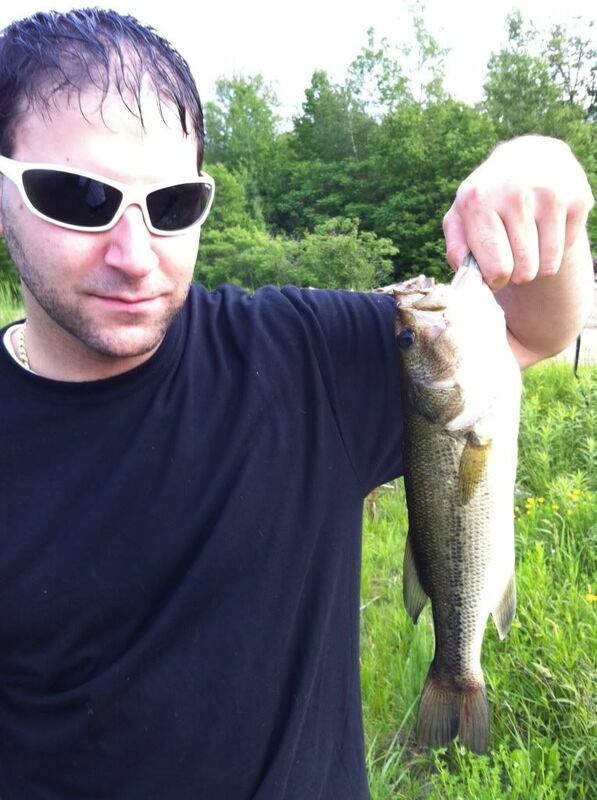 Headed straight for the weeds, so I was thinking Largemouth. Boy, I sure got a surprise! 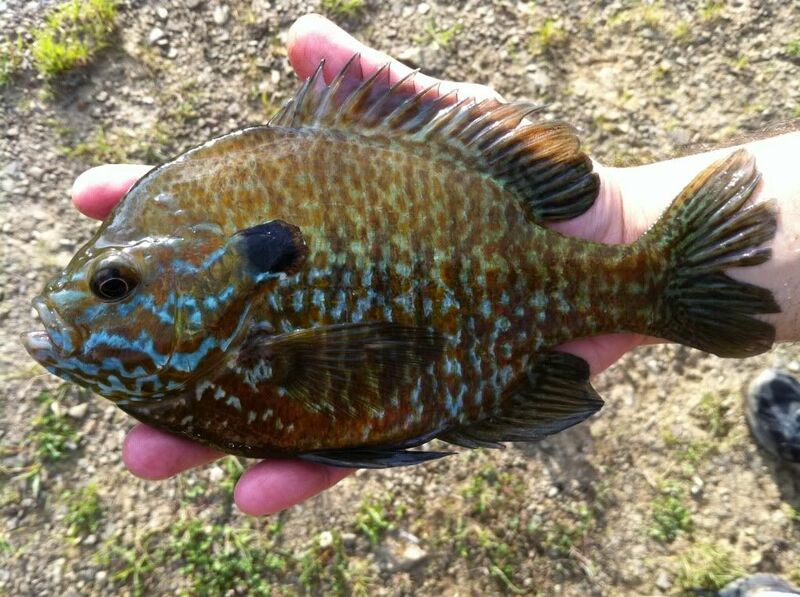 This here is a personal best for me, for this is the biggest Pumpkinseed I have ever seen or caught! So, we had a good time. Eventfully the rain moved in and we packed it up and headed home. As said we caught 14 total, and I wish the rain hadn't come through because the bite just stopped! Might head out there again this weekend, and hopefully I'll have more pics for ya. 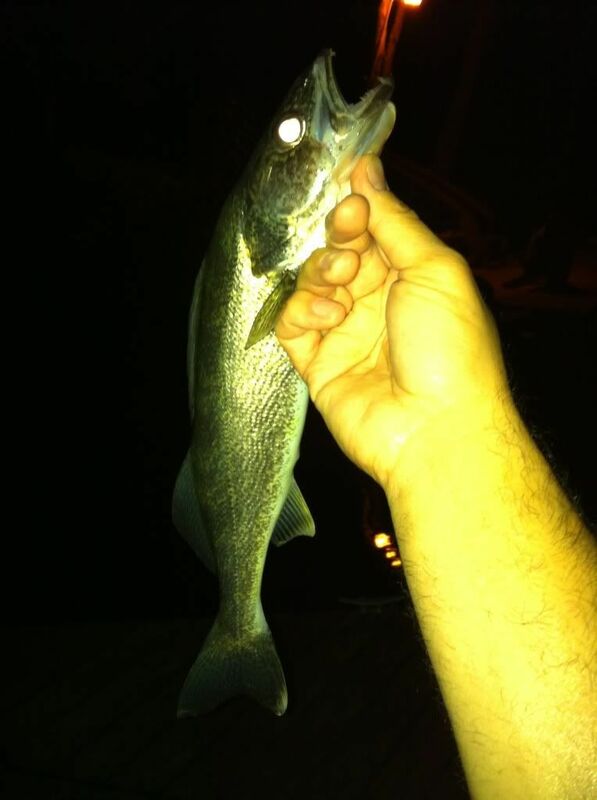 It's hard to take pics at night, an I sure wasn't gonna take pics of 14 walleye LOL!! Now...tourney time!!! Hope you all enjoyed!